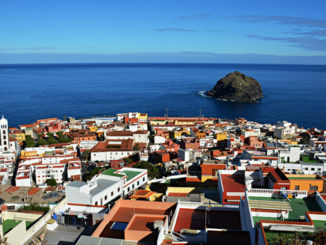 La Ranilla district of Puerto de la Cruz has always been one of our favourite places to stroll around on Tenerife. 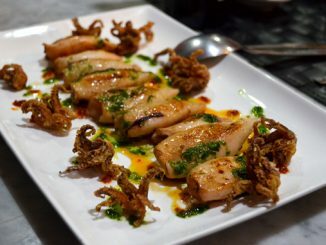 Apart from being one of the most charming parts of the town, a mini explosion of stylish restaurants a few years ago meant La Ranilla was also one of the tastiest places on the island to enjoy food that ranged from high quality traditional food to tapas and contemporary cuisine to stylish vegetarian. The pedestrianisation of Calle Mequinez has enhanced the area and there seems to be a continuing renaissance of what was once a simple fishermen’s district. 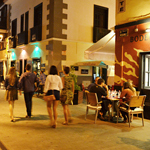 Interesting shops are opening up and exciting new and individualistic tapas bars make eating here even more difficult as the choice of enticing restaurants is simply overwhelming. Now it looks as though there is a burgeoning artistic and creative face to the barrio as well. 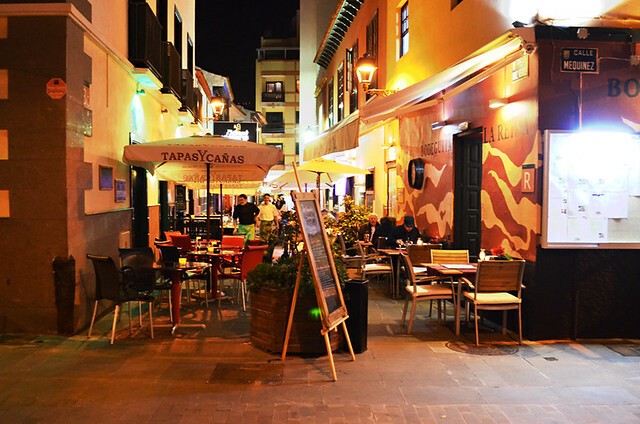 The latest addition to the old streets is La Ranilla Espacio Artesano on Calle Mequinez near Plaza Benito Perez Galdos. 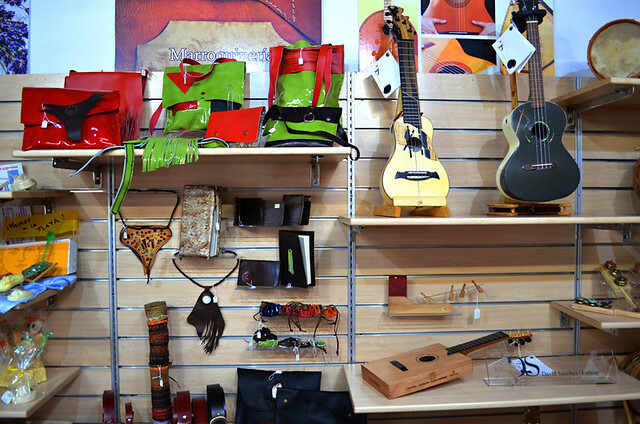 La Ranilla Espacio Artesano is a new concept in bringing high quality Canarian craftwork to the masses. 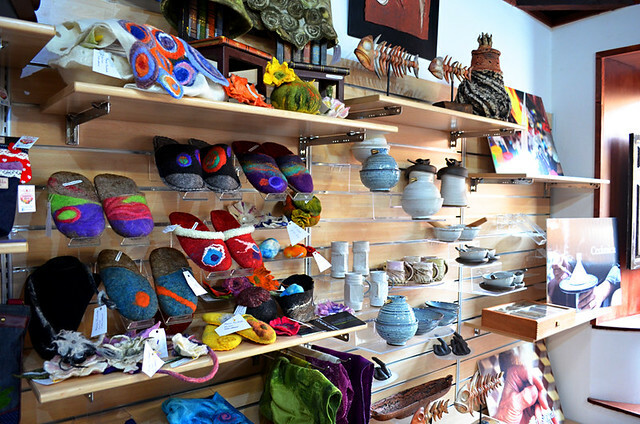 The idea is that it’s a bit like a co-operative, offering a single space where various local craftspeople can display their creations. 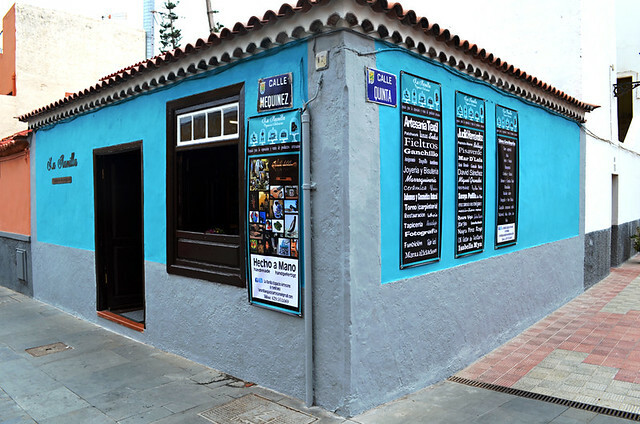 It is worlds away from the usual ‘craft’ shops you tend to find in Tenerife. Okay at this point I’ve got a dilemma. I want to tell people about it but, on the other hand, if I do then the unique presents for family and friends I’ve mentally notched won’t be quite so unique. The centre is located inside one of those typical Ranilla cottages. 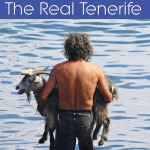 Although it occupies only a small area, there’s more imagination and originality on display on the shelves than you’d find on most streets on Tenerife. Goodies range from the traditional to the whimsical to things you really want to pop in your mouth. The traditional consists of pottery and musical instruments including drums and timples, designed by David Sanchez, that are far sexier than the ones you see at Tenerife fiestas. Handbags look as though they were specially designed to rest on the arm of Mad Men’s style queen Megan. Even slippers are fun and funky. At this point I’m not going to tell you what else there is as A) there’s a chance it will change on a regular basis as more artists claim their space and B) you really should go and take a look for yourself. The people involved, Lola and Domingo, are passionate about promoting local artisans committed to producing quality goods. There’s a series of innovations planned including going around hotels spreading the word and running artisan workshops. 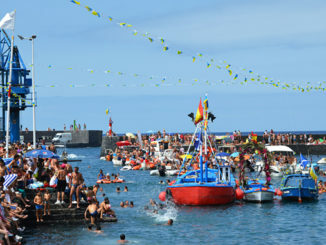 It’s a commendable venture and another example of a growing nucleus of Canarios, like the miniature vegetable growers Andy wrote about recently, who want to promote quality cottage industries that are sustainable and which enhance Tenerife’s reputation as a destination that offers more than just good weather. Plus it’s wonderful to know that we’ve got the presents for a certain time of year more or less sorted and March isn’t even over yet. La Ranilla Espacio Artesano is open 9.30am to 1pm & 5 to 8pm Monday to Saturday. 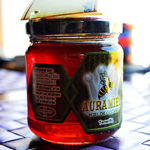 Have You Tried Chestnut Honey on Tenerife?